The idea for the Lagoon House began in 1998 when Ted Moorhead became aware of plans for a retention pond at Ais Point Lookout. He believed that the site on the bluff overlooking the lagoon was an ideal location for an environmental learning center. His wife, Ann proposed the name “Lagoon House” and Palm Bay grant write, Dave White, suggested that the National Scenic Byway Program could potentially be a source of funding. 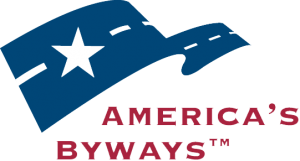 A working group met on April 14, 1999 and voted to organize into a Scenic Highway corridor advocacy group with Marine Resources Council sponsorship. As a result of its efforts, the Indian River Lagoon Scenic Highway was formally designated by the Florida Department of Transportation on June 13, 2000 and was later afforded the status of a National Scenic Byway. AJT & Associates contributed initial design work to get the project started. The Palm Bay City Council approved grant applications to fund Lagoon House. Construction was made possible by grants of $100,000 from the Florida Inland Navigation District, $800,000 from the National Scenic Byways Program and $100,000 from FDOT. Jan Smith contributed $97,000 from the T.R. and Dorothy Tomlinson estate (original owners of the site when it was a motel) to aid in furnishing Lagoon House. The South Brevard Historial has loaned many of the historical items displayed at Lagoon House. 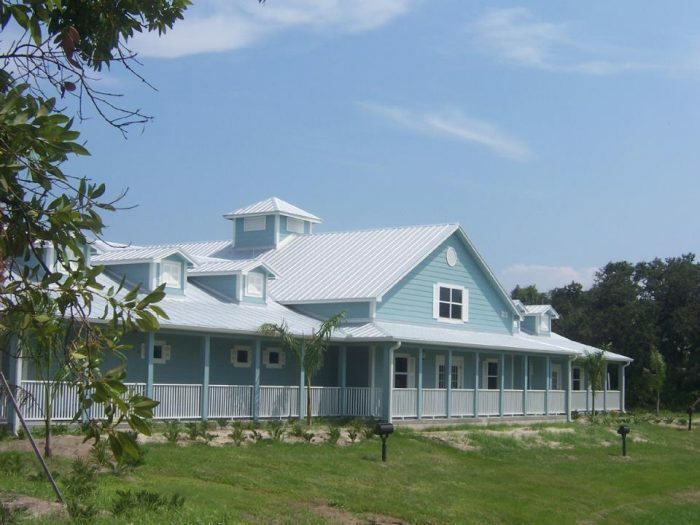 On April 2, 2005, Lagoon House opened formally to the general public, offering insights and displays into the history of the Indian River Lagoon National Scenic Byway region and extolling its natural beauty and bounty, and promoting its preservation and enhancement for future generations.